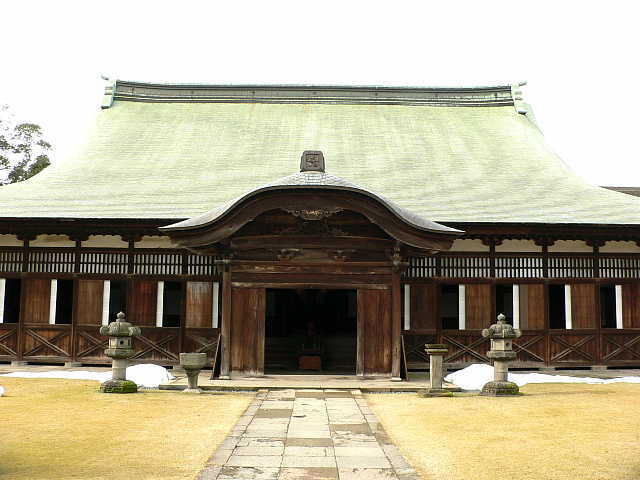 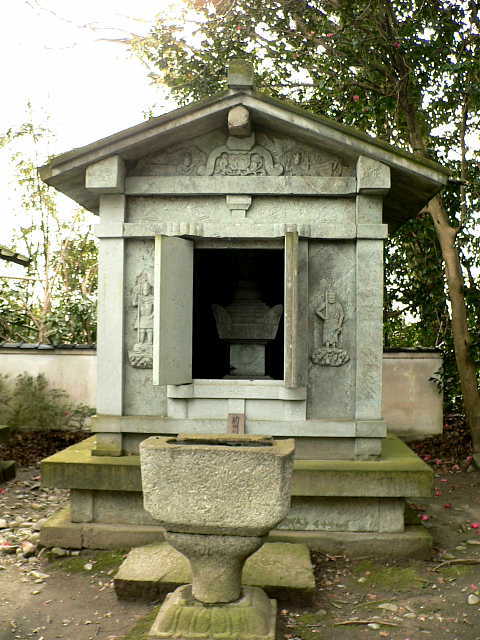 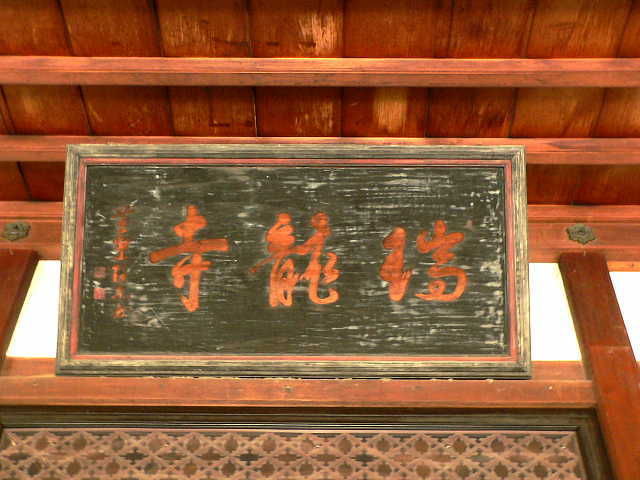 Zuiryuji temple belongs to the Soto sect (Zen sect) of the Japanese Buddhism. 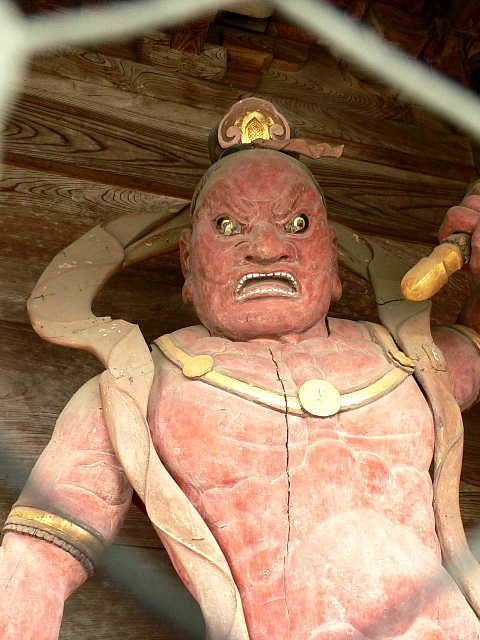 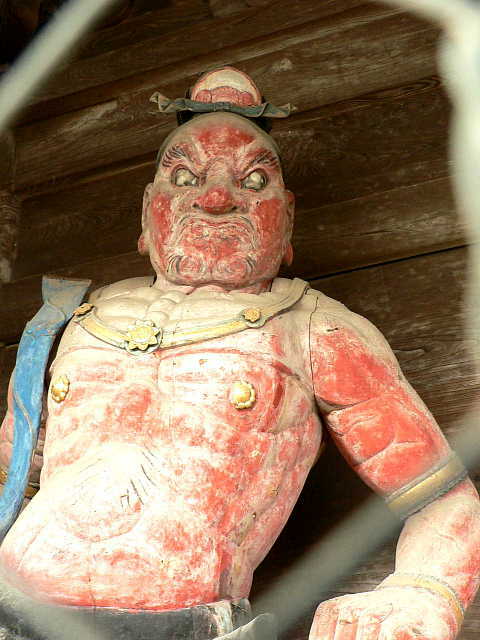 This temple was built by Toshitsune Maeda 360 years ago, and it is consisted of 7 buildings, which is thought to be like a human body. 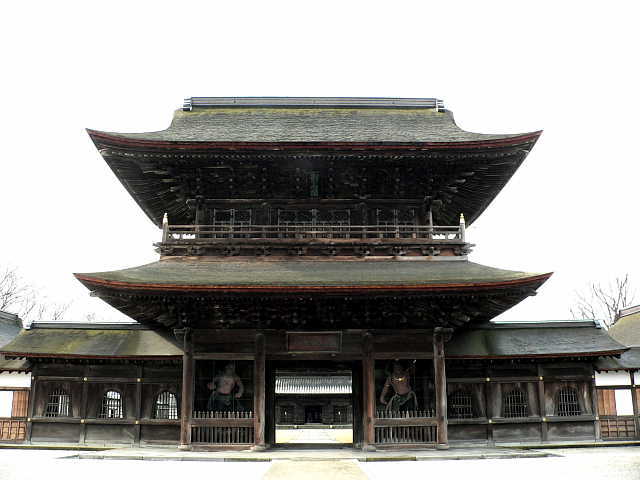 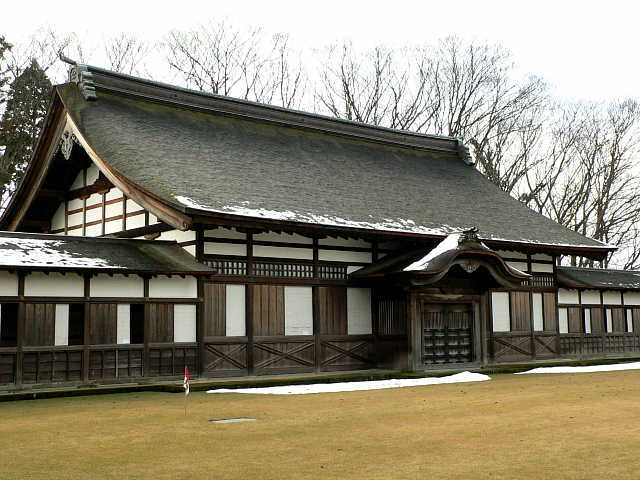 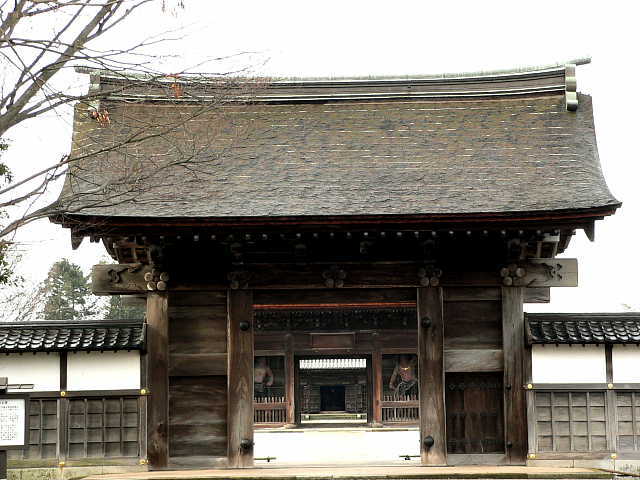 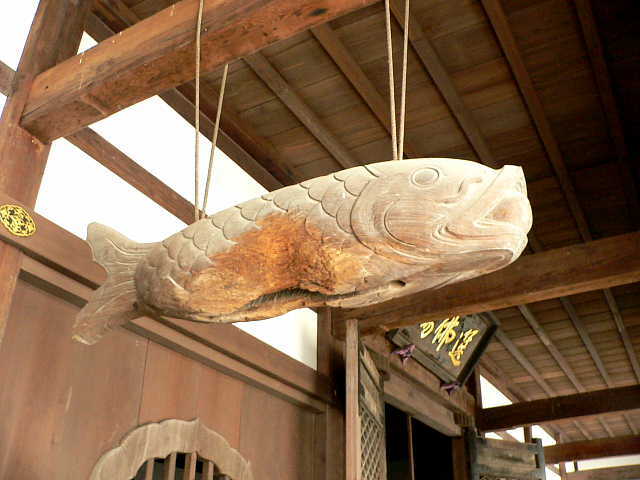 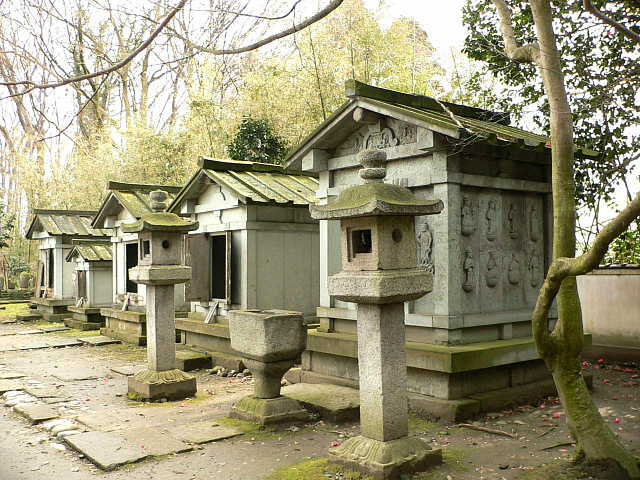 Sanmon, Butsuden and Hatto have be designated as National Treasures. 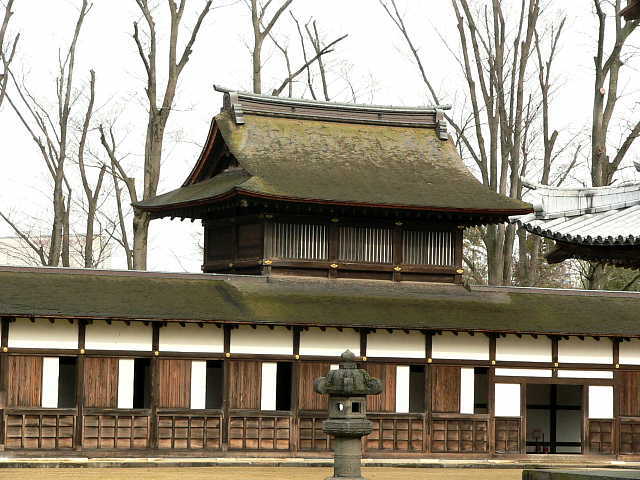 Butsuden especially shows a great Zen style of building; the technique of architecture and carvings are easily recognized for their high quality. 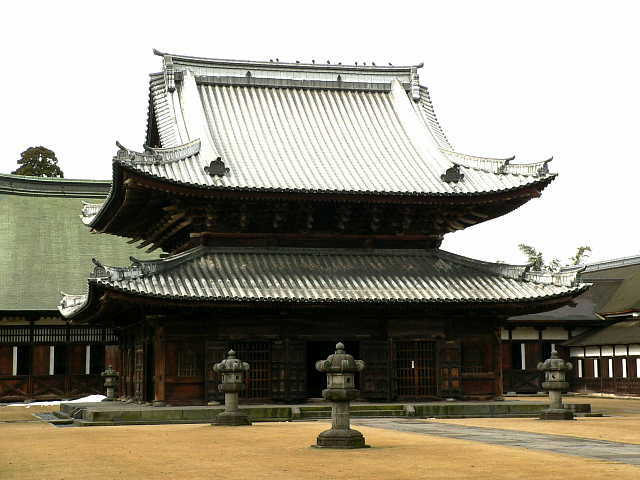 Besides this roof was made of lead, which is quite rare in Japan. 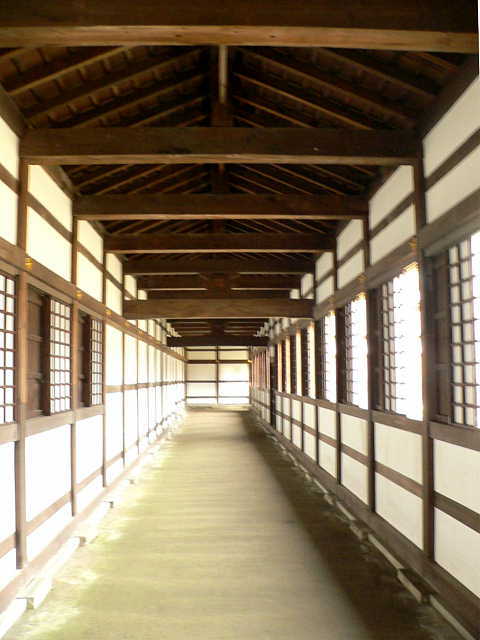 It was thought that the roof could be used for the bullets in case of war, and that the l could be used for protection instead of the castle. 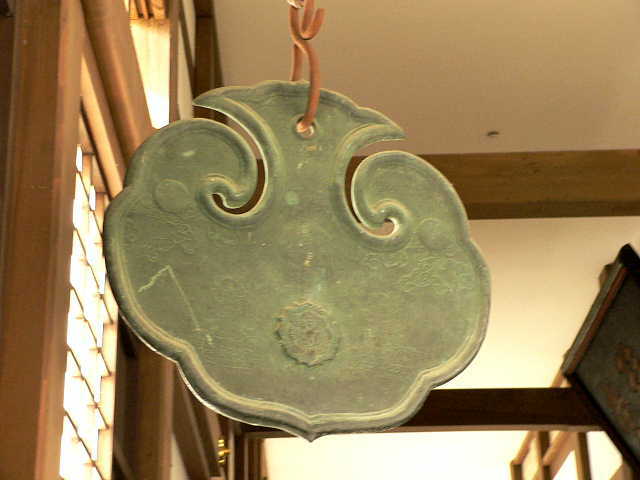 Copyright © 2005 I.HATADA All Rights Reserved.